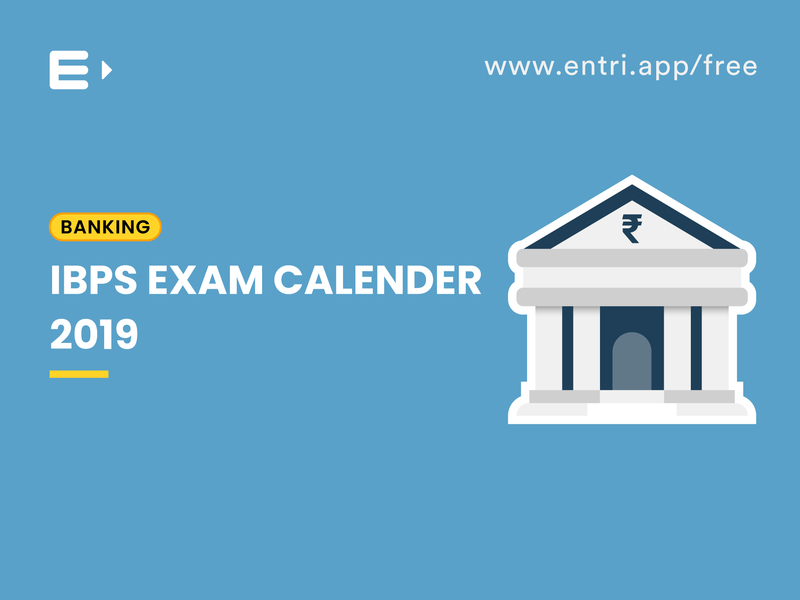 Every year around the first week, IBPS (Institute of Banking Personnel Selection) publishes its exam calendar for next year. On 16th January 2019 IBPS published its calendar with the tentative dates for the much-anticipated bank exams. The Banking sector is booming in India, so its job opportunities. Systematic planning and daily practice are necessary to crack these exams. 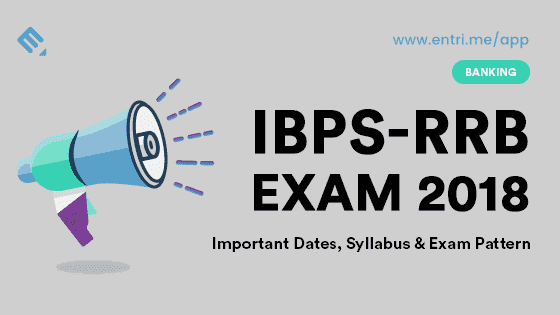 Usually, IBPS conducts nearly four exams, in the clerical cadre and officers cadre. Education Qualification : Degree in any discipline & knowledge of local language. Education Qualification: Degree in any discipline & knowledge of local language. Preference will be given to those who have degree in Agriculture, Veterinary Science, Forestry etc. Education Qualification: Degree in any discipline & knowledge of local language. Working knowledge of computer systems is necessary. Education Qualification: Degree in any discipline & knowledge of local language. 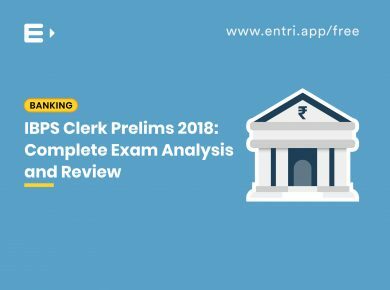 The candidate should have passed in English as one of the subjects at SSC/ HSC/ Graduation level. I.T Officer – Graduation / Post graduation in Computer Science / Electronics. Agricultural Field Officer – Graduation in agriculture/ Horticulture/ Animal Husbandry/ Veterinary Science/ dairy Science/ Agricultural engineering/ Fishery Science/ Pisciculture/ Agri Marketing and cooperation/ Co-Operation and Banking/ Agro-Forestry . Rajbhasha Adhikari – Post Graduate in Hindi with English as a subject or Post Graduate Degree in Sanskrit with English and Hindi as a subject at graduation level. Law Office – Bachelor’s degree in Law. HR/Personnel Officer – Graduate and Full Time Post Graduate Degree or Full-time Diploma in Personnel Management/ Industrial Relation/ HR/ HRD/ Social Work/ Labour Law. Marketing Officer – Graduate and Full-Time MMS (Marketing)/ MBA (Marketing)/Full time PGDBA/ PGDBM with specialization in Marketing. 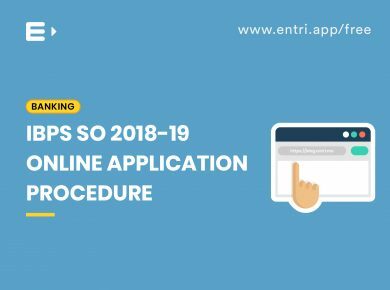 Candidates can find hundreds of questions from each topic along with solutions and video classes in the “ENTRI” app three months prior to the concerned examinations. There would be separate course packages for each examination. In this package candidates can find full length mock tests, video classes, sectional tests and free practice questions and many more to boost your preparation. Daily practice and mock tests will make you ahead in this race. Keep practising.